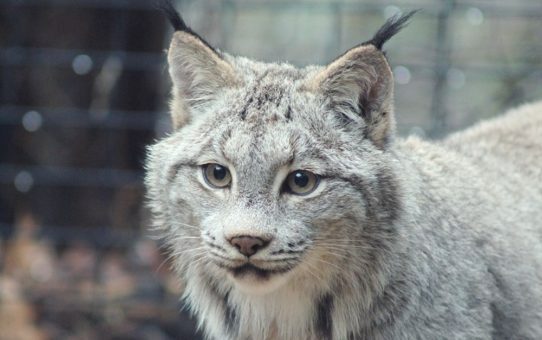 The Canada lynx is a specie from the family of Felidae which live in forest and tundra region. The species of cat are rare in the lower 48 states. This is because they choose to reside in northern regions which are colder and forested. The closest most people come to see polar bears is usually on the internet or on the television. 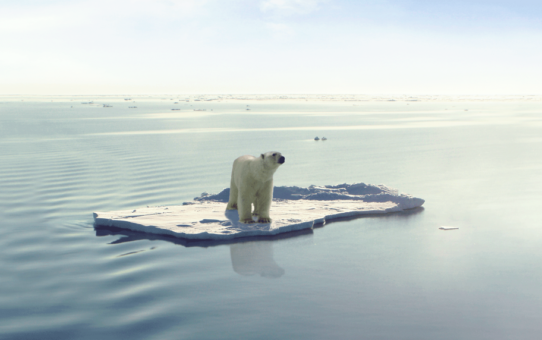 You probably believe when you finally see a polar bear it would just be a dreamy vision in the distance. 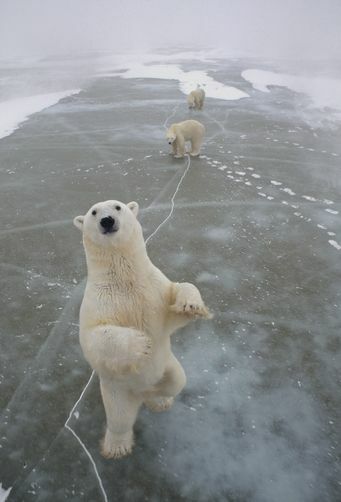 Well in arctic Canada you can actually see and watch polar bears up close. Churchill, Canada is known to be the “Polar Bear Capital” of the world. 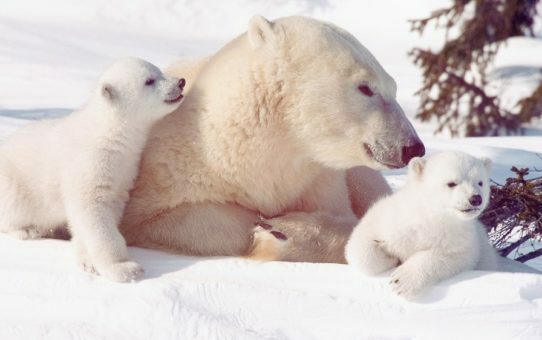 Canada has about 16,000 polar bears out of an estimated 25,000 polar bears in the world’s polar regions. Due to this, polar bears have become a part of the country’s wildlife heritage and a cultural and economic contribution. For this reason, the conservation of polar bears is a necessity for the country. 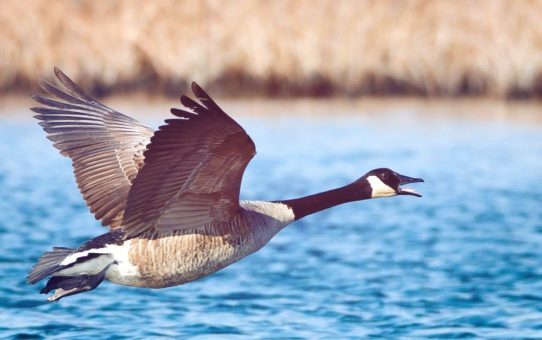 Hundreds of thousands of birds migrate to Canada every spring for nesting and reproduction. Canada is also home to over 400 different species of birds that live in the country through all four seasons. 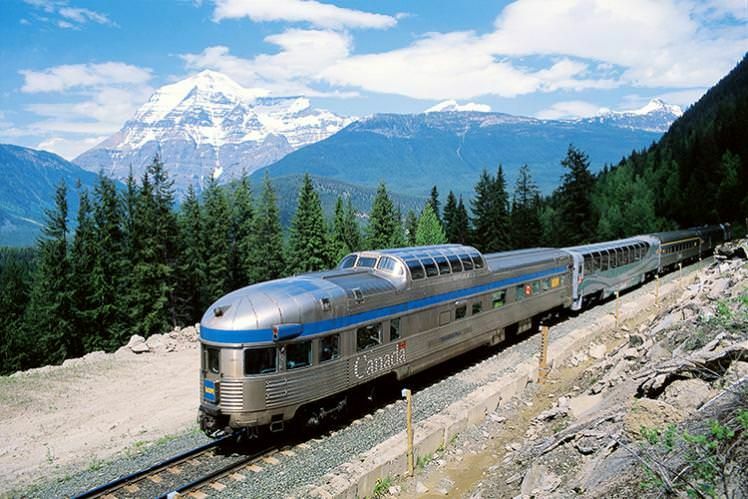 Canada lies amidst the fifteen terrestrial and five marine ecozones. The country, apart from its amazing landscape and kind citizens, is also known to be home to a wide range of animals. 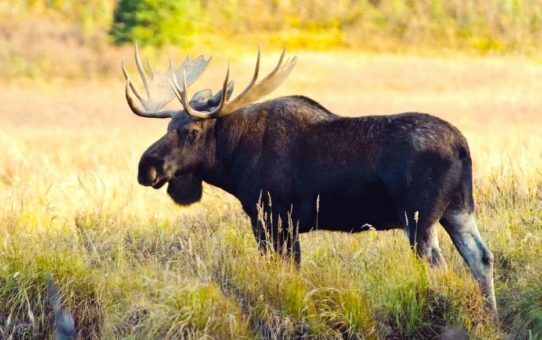 Here are 10 animals you are sure to find in Canada. 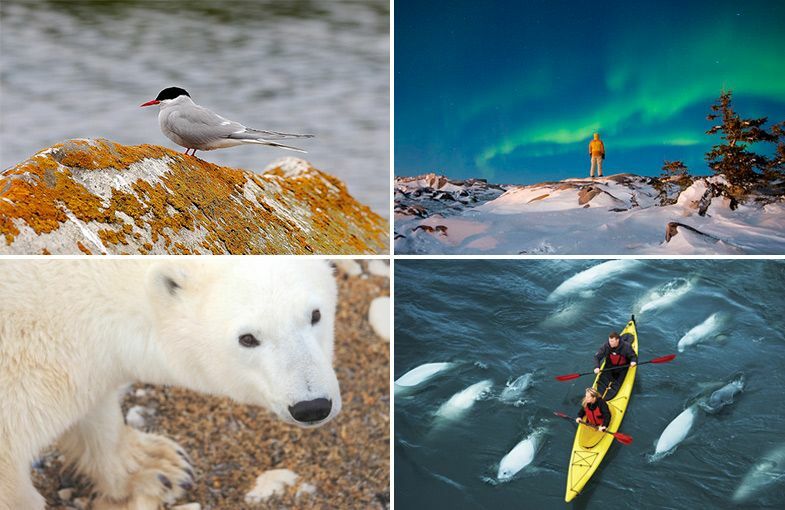 Want to see Polar Bears in Canada? Read this to help plan your trip to Churchill! 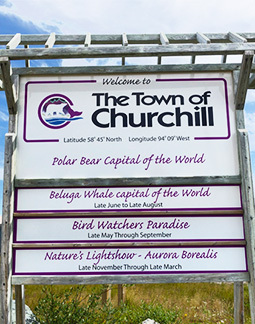 Copyright © Town of Churchill, 2019. All Rights Reserved.